Starbucks is closing all 23 La Boulange stores, ending the coffee giant's sideline bakery cafe business. Starbucks (SBUX) purchased the beloved San Francisco-based pastry chain in 2012, paying a reported $100 million for the chance to bolster its food offerings. 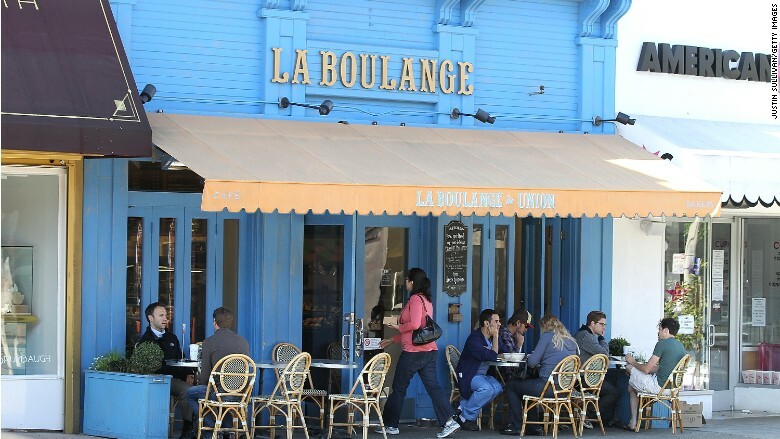 All La Boulange stores, as well as two manufacturing facilities, will close by the end of September. Starbucks said bakery employees were being treated with "the utmost care." "Based on our ongoing evaluations, Starbucks has determined La Boulange stores are not sustainable for the company's long-term growth," the company said in a statement. The news, which was delivered as the Bay Area celebrated Golden State's win in the NBA Finals, quickly drew a backlash from La Boulange devotees. "This proves that quality is dead and Lowest Common Denominator rules in the United States. An absolute farce," wrote Daniel Fischer on Twitter. Another fan, Karl Wong, tweeted: "Thanks for nothing @Starbucks! Thanks for ruining our local chain." Following the purchase of La Boulange, the bakery's food was quickly integrated into Starbucks' menu. The strategy has paid off. 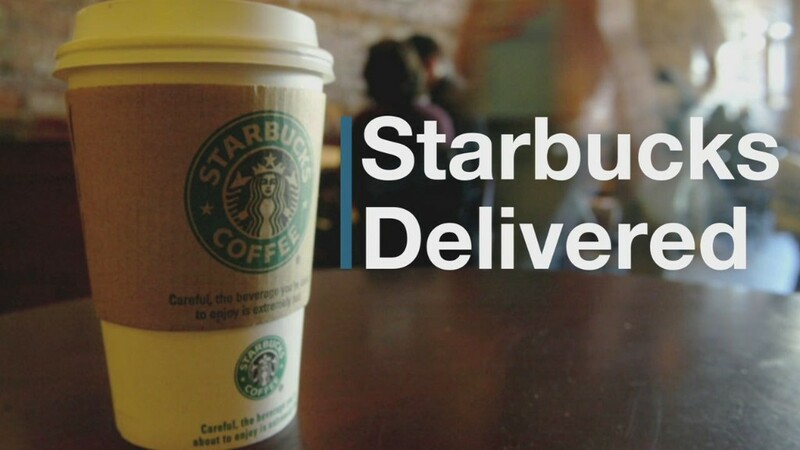 In the most recent quarter, Starbucks' breakfast menu sales grew by 35% over the previous year. Lunch sales also grew by double digits. Starbucks will keep the La Boulange brand, saying it will "continue to play a significant role in the future of Starbucks food." La Boulange founder Pascal Rigo, who had been serving as senior vice president of food for Starbucks, will leave the company.